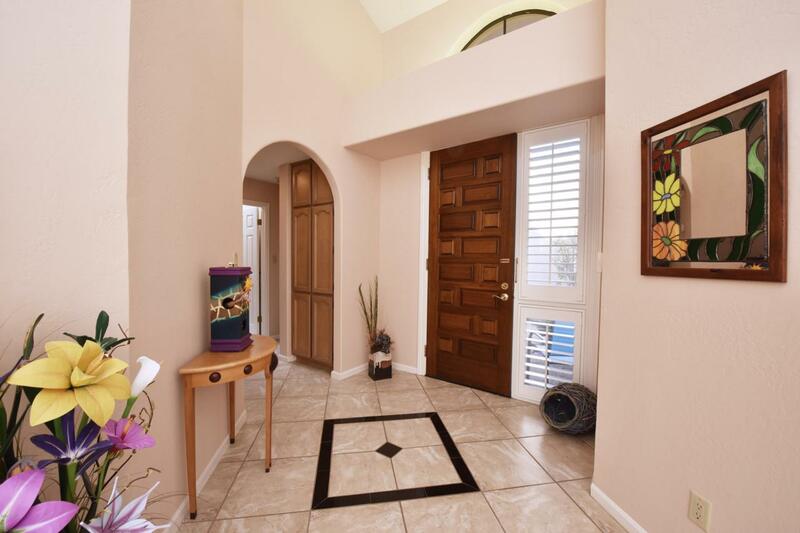 Enchanting Las Brisas-impeccable move-in ready single level home. 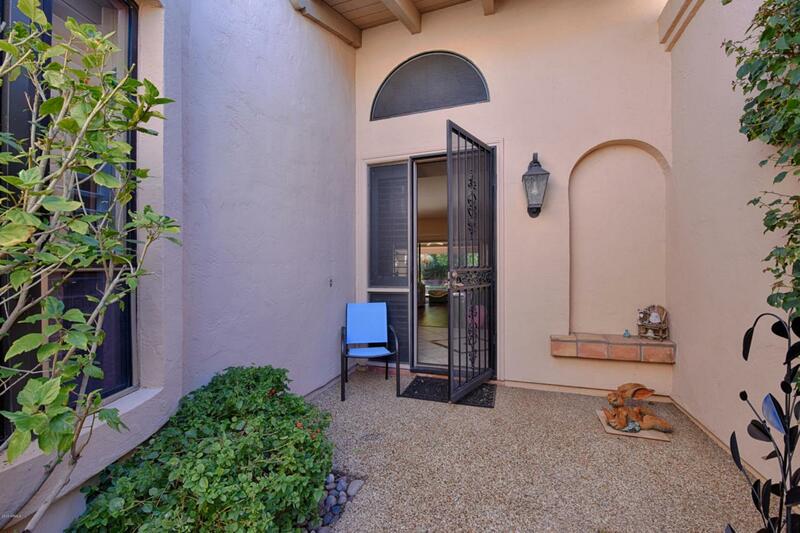 Beautifully maintained & updated 3 bdrm/2 ba w/direct entry 2 car garage. Soaring ceilings w/dramatic architecture, lots of windows, expansive rooms, plantation shutters & fireplace for those cooler evenings. Light eat-in kitchen, breakfast bar w/skylight. 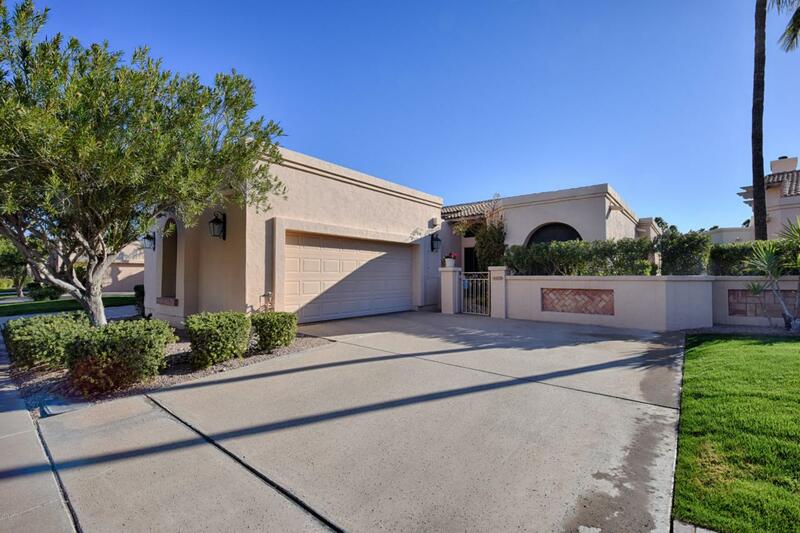 Large master w/fireplace, walk-in shower, double sinks, walk-in closet and access to back patio, Meticulously maintained backyard - a perfect home for carefree living. 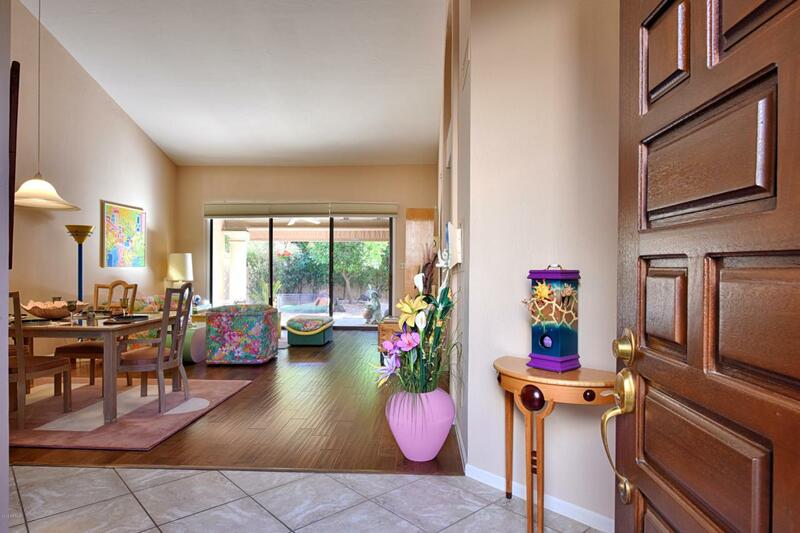 Interior location w/courtyard to welcome guests, patio to enjoy the morning sun. Community of lagoons & lake frontage, 3 pools/spas, tennis courts, 24 hr. guard gate. Luxury living enhanced by the wonderful amenities of Scottsdale Ranch - social activities, boat rides, clubs. THIS IS ONE NOT TO BE MISSED! Cross Street Shea And 100th St.